Nancy Spotton, the CEO and Co-Founder of MPWR, has made a career out of helping to develop professional leaders. Nancy is considered a relentless optimist and she has spent over 20 years working with some of Canada’s top companies to help educate people on positive work culture. 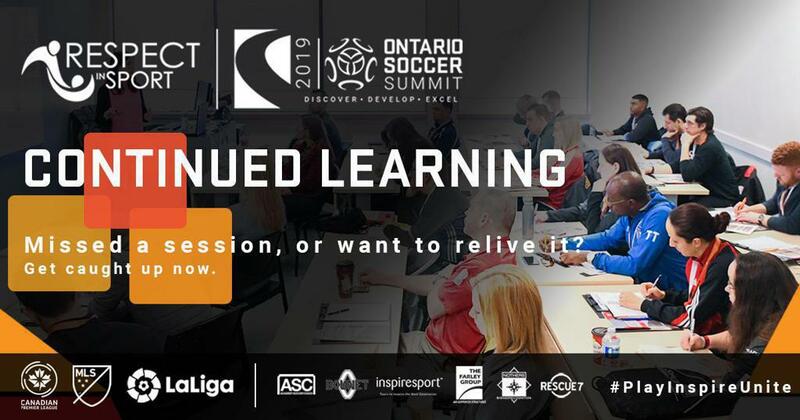 Nancy’s 2019 Ontario Soccer Summit keynote speech wrapped up the conference weekend on a high note at the Wolf Performance Hall. She interactively shared her habits to success alongside TV Personality Steven Caldwell and several other inspiring leaders in and around the community. Nancy also touched on how you can get the best out of yourself, your team and your passion.